When applying for home insurance, a provider will generally ask which lock types you have on your doors and windows. Insurers generally look for locks of an approved type, and your premium may be affected depending on your answer. As a brief guide, we examine the most common types of locks available. Insurance costs and requirements will vary from brand to brand, but here’s a run-down of how the most common lock types may affect your home insurance. This is the most common type of insurance approved lock. The name may sound a little confusing, but it’s not too difficult to break down. The ‘five lever’ reference doesn’t mean it contains five visible projections, it refers to the internal mechanisms that make it so secure. A ‘mortice’ is the hole or recess cut into the corresponding frame, which the lock slides into. Therefore if your door lock is a standard deadlock, then chances are it could be this one. 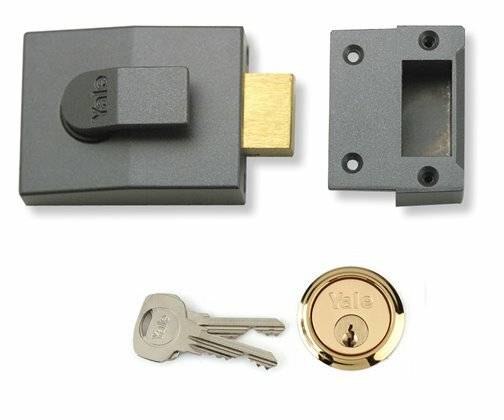 Additionally, insurance providers prefer this lock to carry a British Standard kite-mark, showing it confirms to BS 3621 – the gold standard of security. If your door is fitted with this lock, it should have a positive effect on your insurance quote. Just be sure to check with your estate agent or a locksmith if you’re unsure of the exact type. 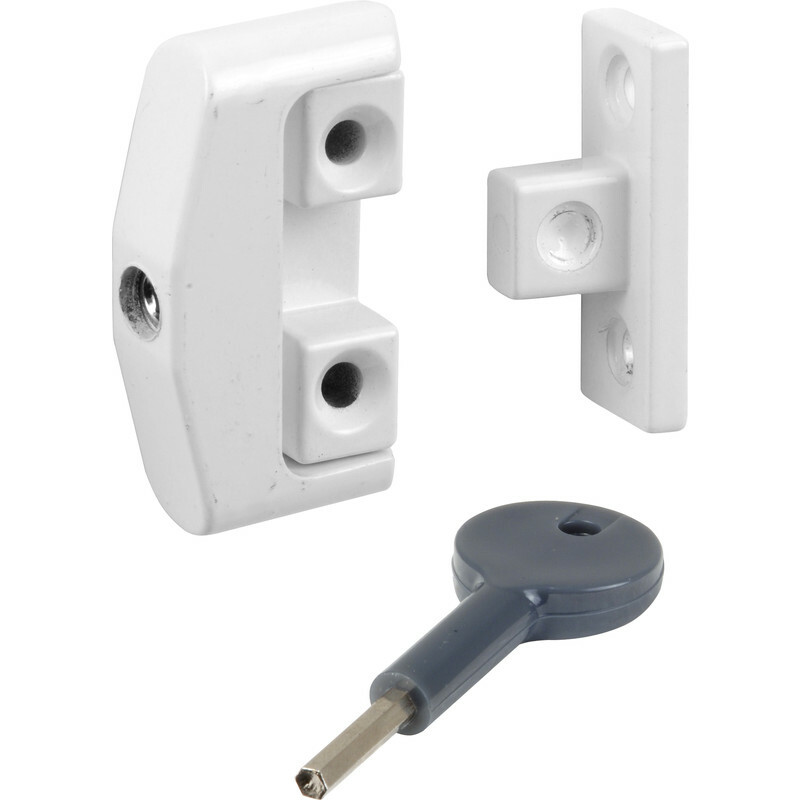 A multi-point door lock is generally the type you’d find on uPVC or sliding doors. This is regarded as even more secure than the mortice deadlock, as it bolts the door into the frame at multiple points as the name suggests. This is another type of insurance approved locking mechanisms, and if you have uPVC fittings, this is the type of lock you’ll probably have. If your multi-point lock carries SS312 Diamond approved cylinders, so can cross your fingers for an even more competitive quote, so always be sure to check before filling in an insurance application. 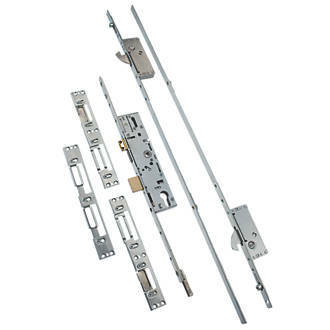 A latch is a type of lock that’s mounted onto the surface of the door, and doesn’t deadlock into the frame itself. This type is often referred to as a ‘Yale’ after the popular brand, but it’s worth bearing in mind that it’s not the official name, so don’t go looking for this on insurance forms. 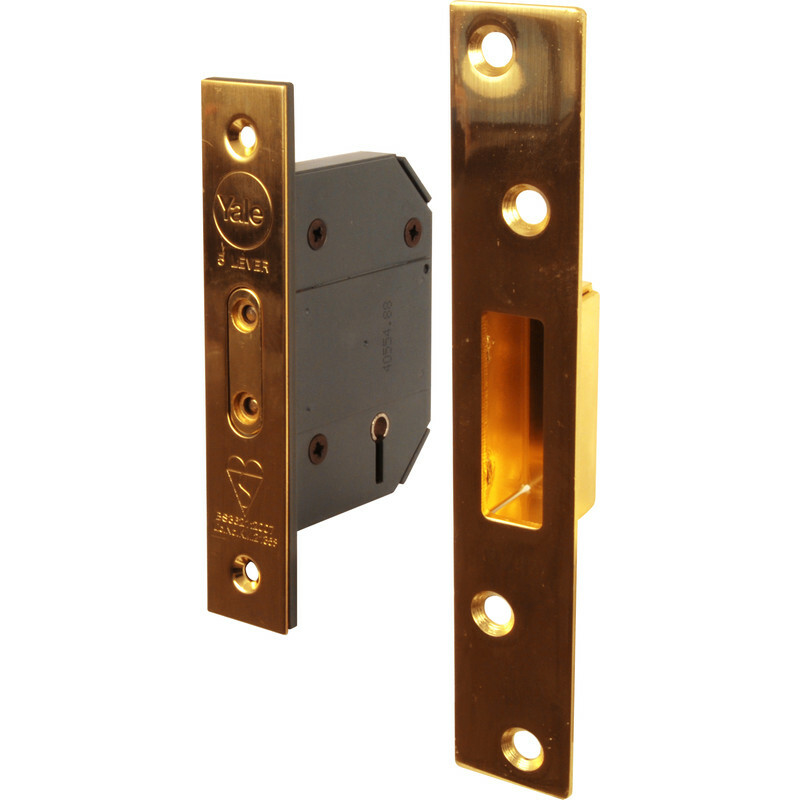 Although a deadlatch is generally an approved locking mechanism, it’s not regarded as being as secure as a mortice or multi-point lock. If your doors have a latch only, then you can expect a more expensive premium from your insurer. It would be advisable to install one of the above mentioned locks to use alongside the latch, to maximise your home security, and minimise your insurance payments. There are less types of locks when it comes to window fittings, however an insurer will usually expect you to have working locks on all windows. These are generally required to be key operated, as opposed to just a sliding handle, to ensure a good level of security. Most window locks are mounted within the handle, but locks can be fitted anywhere around the frame. Most insurers will request key-operated locking systems on all windows, and your insurance costs are likely to increase if you don’t have them. 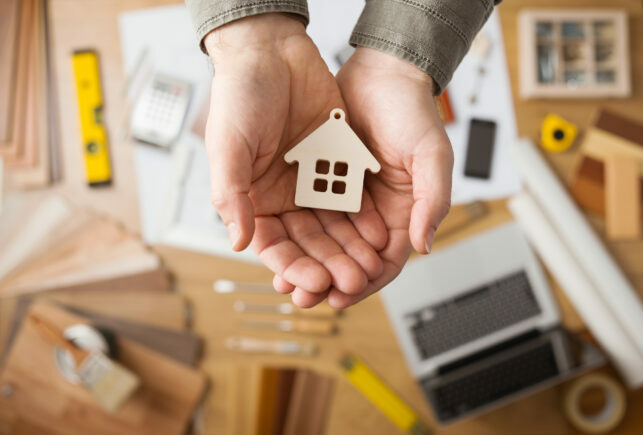 If you’re looking to improve your home security and potentially reduce your insurance premiums, be sure to contact All Masons Locksmiths today. We provide lock repairs and replacements across all types of doors and windows, as well as offering advice and serves across various aspects of home security.